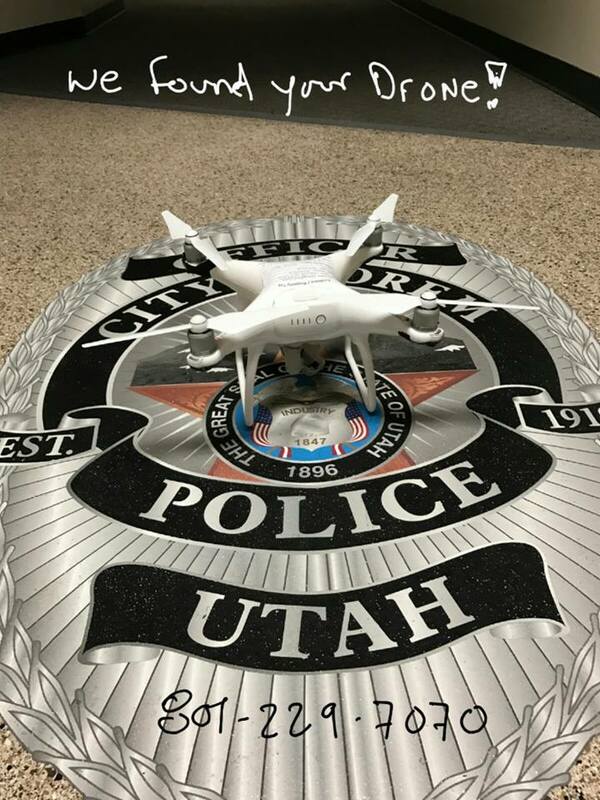 Orem Police were able to find a peeping Tom drone that was hovering outside of a private bathroom and videoing private bathroom activities. This was in Orem, Utah. Orem Police Lt. Craig Martinez said that a local man was getting ready for work Saturday morning when he heard something that sounded like a drone. After hearing this, he saw the drone from his bathroom window. It eventually landed in a church parking lot. This man was able to track down the drone and turn it into the police. The owner had a self-portrait of himself on the peeping-Tom drone. Additionally, he has photos of other people. These photos were taken without their consent or knowledge. Martinez posted the following message on the Facebook page for the Orem Police Department. Martinez said even though the police know who the man is, they want people to realize that this type of voyeurism is possible. People need to take the necessary steps to avoid someone from spying on them. If someone hears a drone in or around their home, please close the blinds and promptly notify local law enforcement.